FourTelling makes magic happen in Orlando! 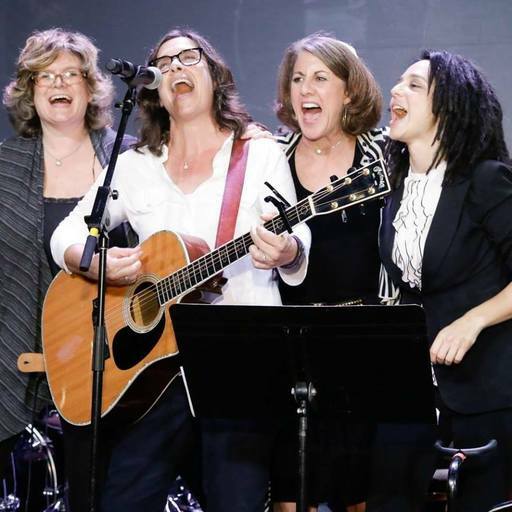 What an incredible night with Julie Silver, Beth Schafer, Michelle Citrin at the URJ Biennial in Orlando! I'm so lucky and so grateful for the opportunity to raise my voice for good. Thank you ‪all for your support! 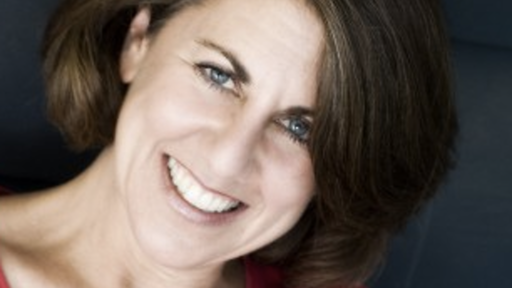 FourTelling is headed to the URJ Biennial on November 5th! Four women. Four artists. Four stories. I am so thrilled to be a part of FourTelling - four composers, contemporary Jewish musicians and touring artists, moms (at least some of us), friends and all around fabulous women! On December 6, 2014 we debuted at Congregation BJBE in Deerfield, IL (Chicago). 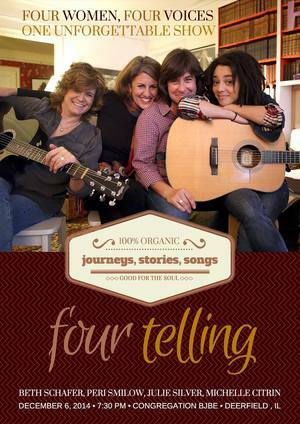 On that evening Julie Silver, Beth Schafer, Michelle Citrin and I shared a wonderful evening of music and stories as we launched the international tour of the show we're calling: FourTelling: journeys, stories & songs. Next up - the URJ Biennial 2015. Can't wait! Peri Smilow Kickstarter Campaign in support of The Peri Smilow Anthology is fully funded!! There are so many things about which I feel grateful! One of them is the outpouring of support I received last summer when I requested support to publish my first songbook through a Kickstarter Campaign! 176 backers pledged $14,000 so that I could put my music into the hands of anyone wanting to sing or play it! I am currently hard at work editing the 24 tunes (every original tune from my first 4 albums!) that will appear in the songbook. 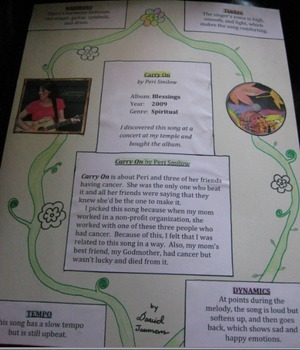 I'm also writing and editing a series of appendices that will include the tunings for all of my songs (so you can play them EXACTLY as they are played on the albums) a little background to how and why each song was written and a "how to use my tunes" section that will help guide teachers, songleaders, clery and parents to the "right" songs for your needs. I'm delighted to be partnering with Joe Eglash of Eglash Creative (ecg@eglashcreative.com) on this project. Thanks to everyone who helped to make the Peri Smilow Songbook a reality! It will be published this summer and will be launched at the URJ Biennial Convention in Orlando, FL in November. If you'd like more information as it becomes available please sign up for my email list above! 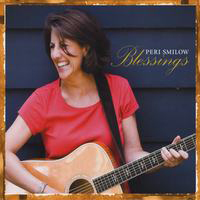 Blessings is Peri's most recent release! It's a collection of intimate and uplifting songs based on Jewish blessings from gifted singer/songwriter Peri Smilow and Grammy award-winning producer Ben Wisch. These songs will feed your soul.